William was born on 31 August 1808 at South Wootton, Norfolk to parents Dennis Kirby and Keziah Garner. He was baptised on 4 September 1808 at South Wootton. Dennis was a Wesleyan local preacher. On moving to Kings Lynn, William’s mother joined with the Primitive Methodist society. By the age of 17, William had become a ‘trial’ to his parents. He went out of curiosity to hear a female preacher with his mother and had his conversion experience. 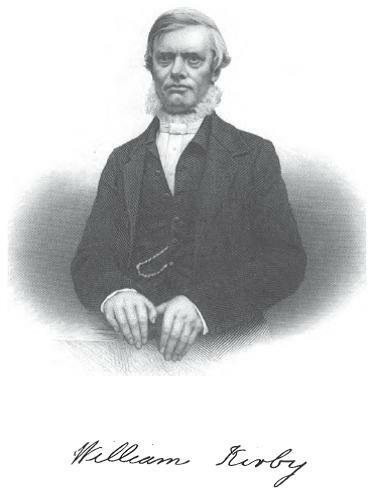 Following his conversion, William soon became a succesful local preacher and in 1834 started as an itinerant preacher. he spent the whole of his ministry in the Norfolk District but is particularly remembered for being the father of Primitive Methodism in Peterborough where he was sent on mission when he first became an itinerant. He married Mary Ann Bottom (1807-1881) on 15 Apr 1830 at Lynn, Norfolk. Records identify nine children. Lydia (1844-1915) – married Frederick Stevens. In 1870, married George Cullum, a tailor and PM local preacher. John George (1846-1913) – a journey miller, later superintendent with Prudential Assurance Co.
William died on 1 May 1882 at Soham, Cambridgeshire. Good to have this information about William Kirby. His daughter Lydia was my great grandmother. What an amazing find – William Kirby is my 3x great uncle. Thank you for all the information about him and as a bonus a photo!